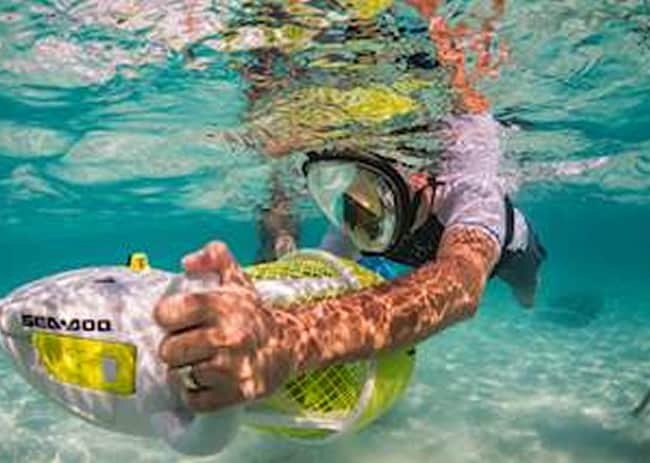 If you’re visiting Grand Cayman by Cruise and looking to really escape the cro.. 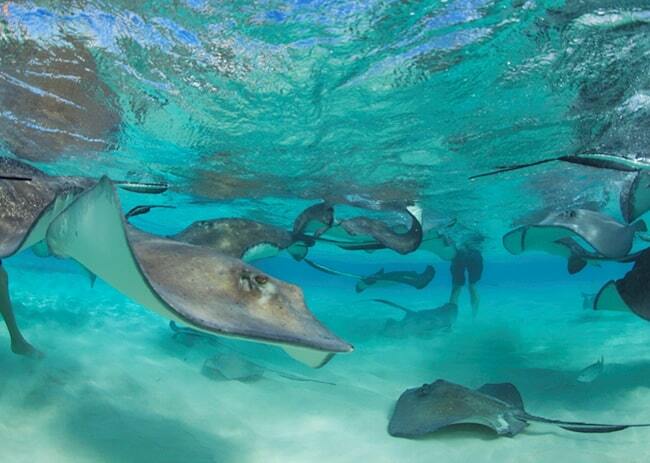 The infamous Stingray City is a must do for anyone visiting the Cayman Islands! 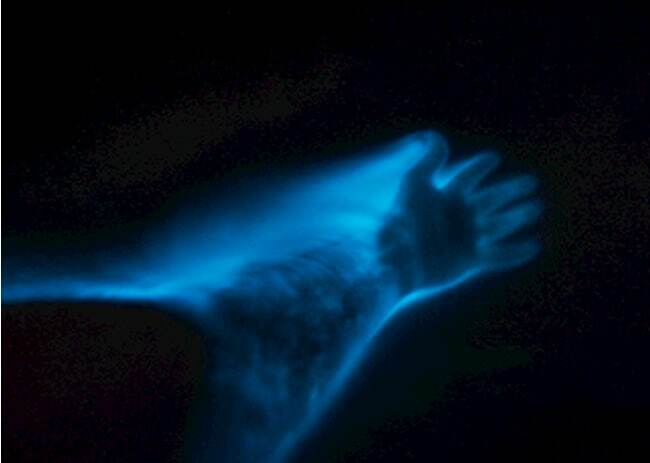 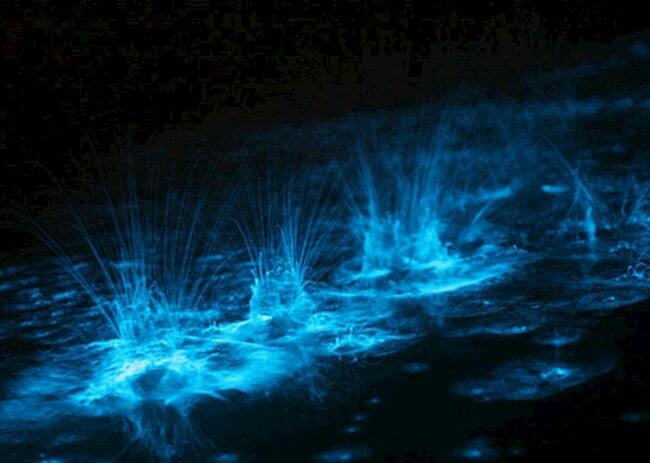 ..
Have you ever what it would be like to swim in water that glows? 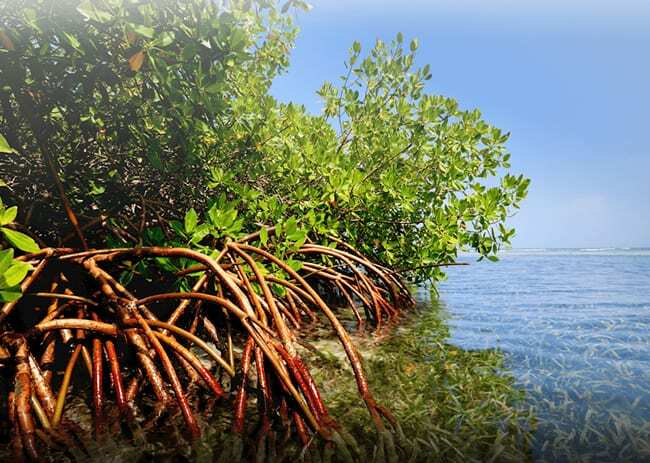 Well in Grand C..
A fully customized private island land tour of Grand Cayman is a great way to ma..